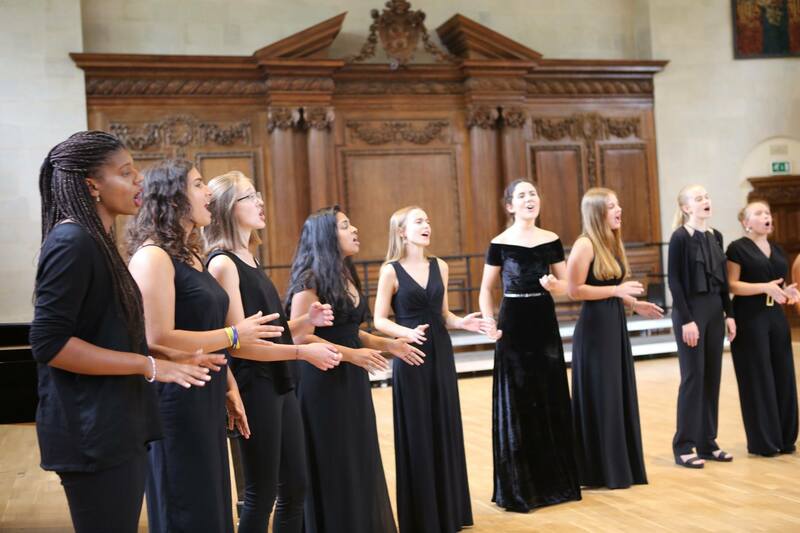 Ingenium Academy students perform in a series of public concerts and internal recitals throughout the four week summer school, at prestigious venues in London, Winchester and Oxford. 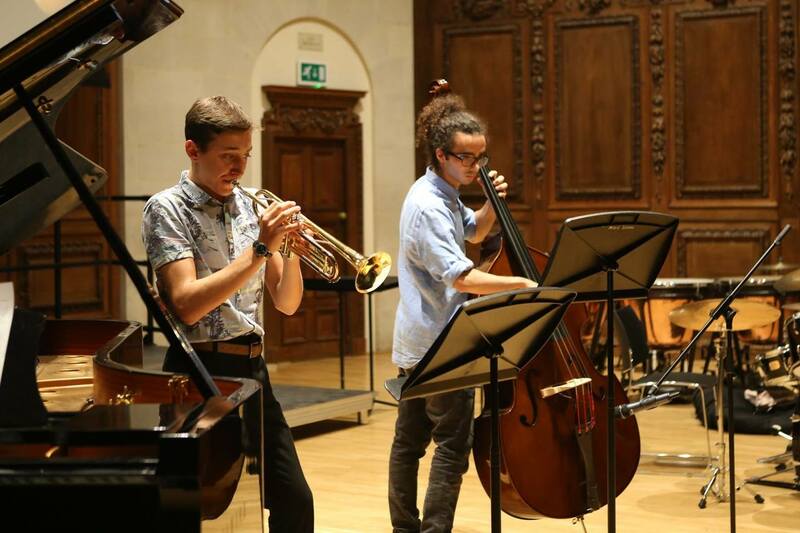 Each week at Ingenium culminates in a public concert showcasing the hard work and achievements of our students, including performances from our chamber groups, orchestra, choir, saxophones and pianists. 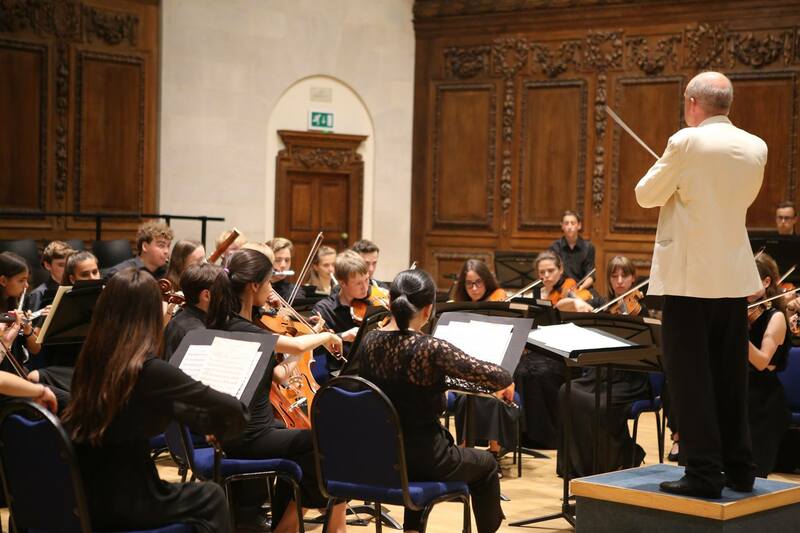 Our concerts are still being confirmed - please check back soon! The following venues have hosted Ingenium Academy concerts in previous years. For updated information about upcoming concerts, please see above. The oldest custom-built concert hall in Europe, this performance hall opened its doors to the public for the first time in 1748. Designed by Thomas Camplin, Vice-Principal of St Edmund Hall, the room has been used as a concert venue for almost three centuries. The Holywell was restored and refitted in 1959-60 and since that time has been the location for many hundreds of recitals and concert series featuring acclaimed visiting musicians such as the Carducci Quartet, as well as local groups and student performers. Designed and built by Sir Christopher Wren (architect of St Paul's Cathedral), St James's Church has a rich history. Set on Piccadilly in central London, it was consecrated in 1684 and has stood on this spot ever since. Poet and painter William Blake and 18th century Prime Minister William Pitt the Elder were among those baptised here. 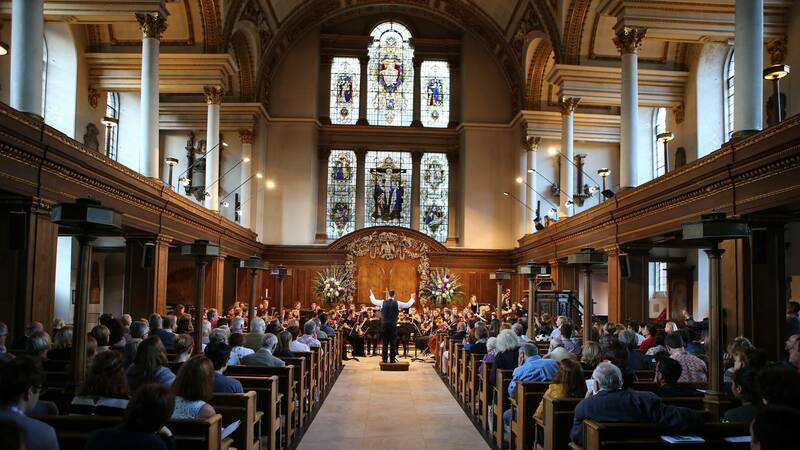 Still an active church, St James's has also become celebrated as a concert venue, and now hosts a busy lunchtime and evening concert series. The church has seen prestigious performances from classical and popular artists alike, from Nicola Benedetti and Bernard Haitink to R.E.M. and Laura Marling. 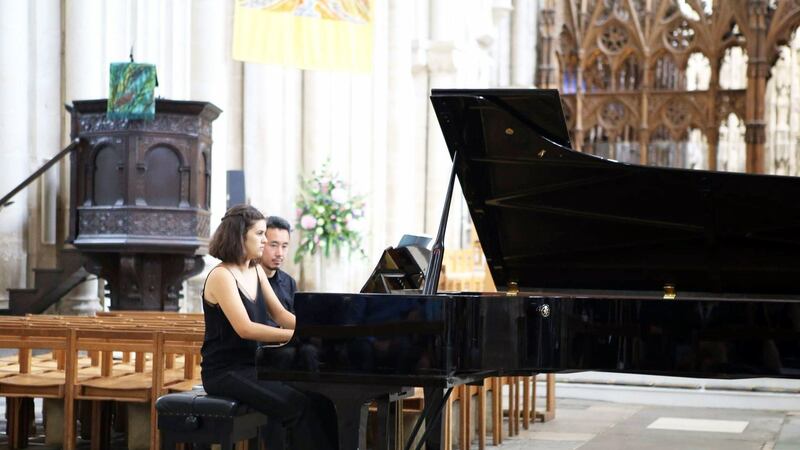 Home to our lunchtime piano recital, Winchester's ancient medieval cathedral is one of the finest in Europe, and performing in it is an awe-inspiring experience. The cathedral has its roots in the 7th Century, when Winchester was the centre of Saxon power. Located on the site of an early Christian church, the foundations of today's buildings were laid in 1079. It is still one of the largest cathedrals in the UK, with the longest nave and greatest overall length of any gothic cathedral in Europe. Winchester College was founded by William of Wykeham, Bishop of Winchester and Chancellor of England. It is the oldest school in the UK still to be using its original buildings, many of which are over 600 years old - but it also houses state-of-the-art facilities such as New Hall, boasting an excellent acoustic, professional lighting and sound systems. Our Festival Showcase and other public performances take place here. 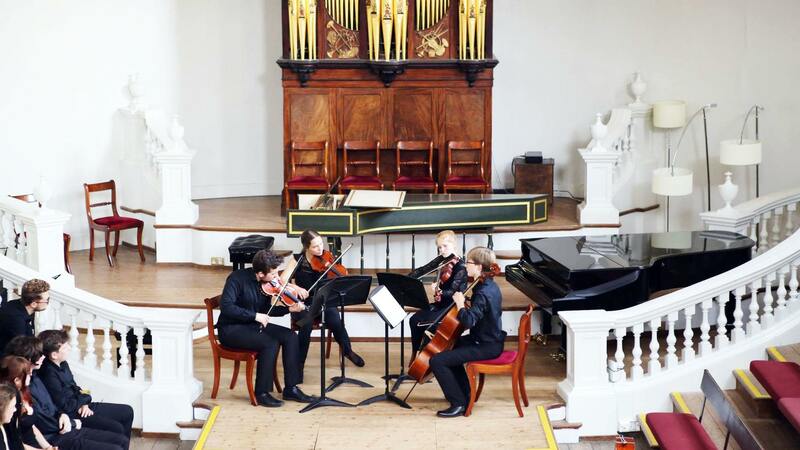 Our public concerts are open to parents, family and friends as well as the general public. 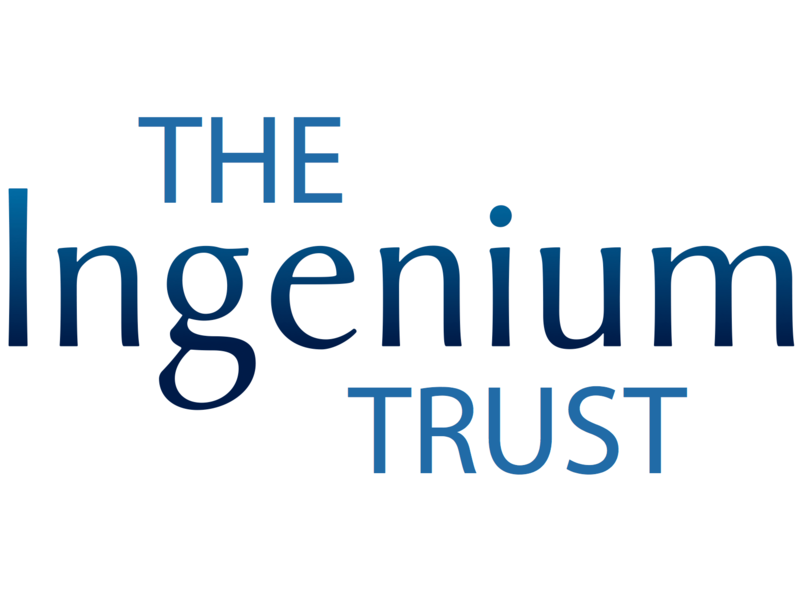 Everyone is welcome, and admission to the concerts is free of charge - however we ask that you consider a donation to our charity, the Ingenium Trust. Concert details for 2019 are still being confirmed - please check back soon. In addition to our public concerts, there are lots of other opportunities to perform at Ingenium. These weekly internal concerts are an opportunity for students to share their talents with a supportive audience of their peers. 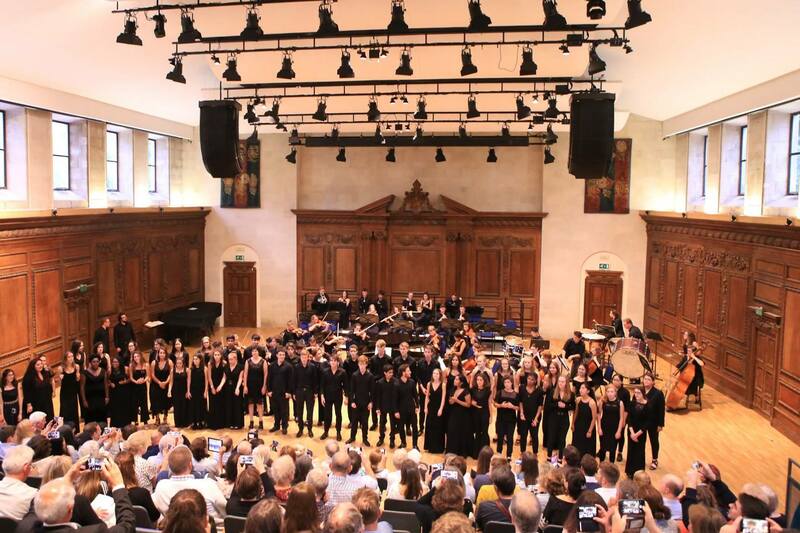 Students sign up to give solo performances of music they have worked on individually, in their lessons and with our professional accompanist, or small ensemble performances rehearsed with their new-found friends at Ingenium. 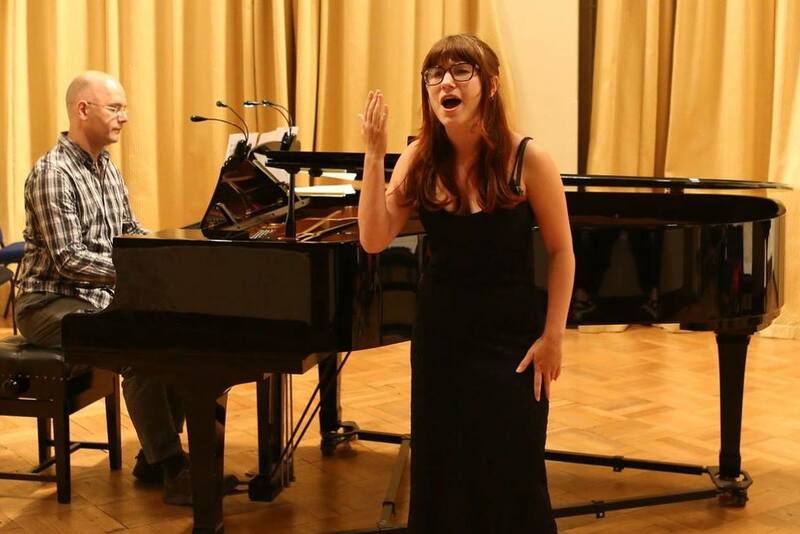 Every week we see a fantastic array of music including duets, baroque ensembles, new compositions, jazz quartets, concertos, sonatas, piano solos, and singer-songwriting talent. 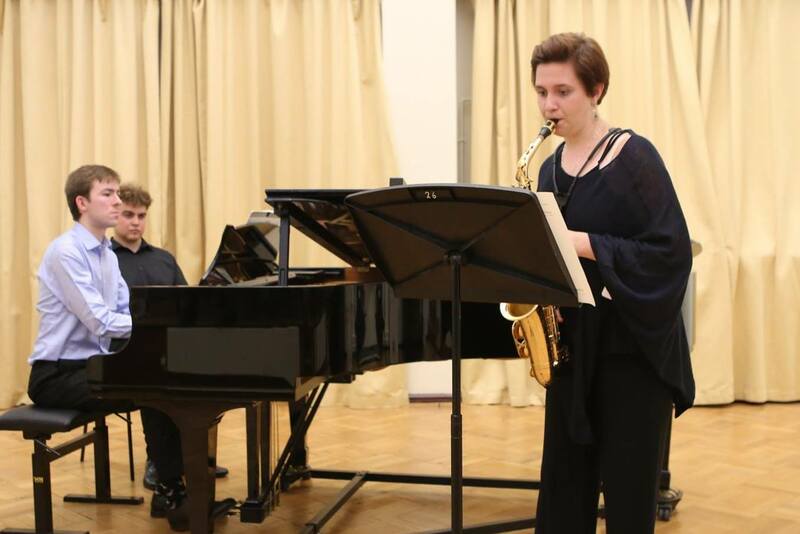 Our schedule of evening activities includes favourites such at Cabaret Night, Swing Night and our Talent Show, which offer an opportunity for the jazz, soul and popular music talents of our students to take to the stage. Anything is possible, and our team of music and pastoral staff are on hand to help students bring their ideas to life. "I really enjoyed the performance platform, seeing everyone playing what they loved and going out of their comfort zones. The support everyone gave each other was amazing."